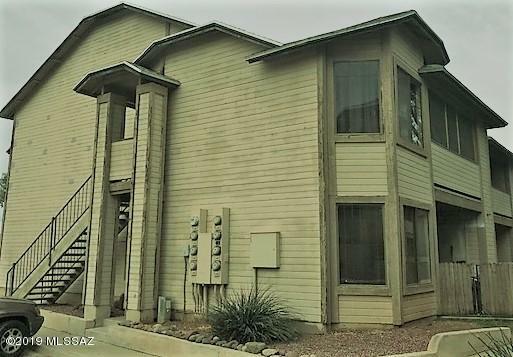 All Village At Midvale Park A homes currently listed for sale in Tucson as of 04/23/2019 are shown below. You can change the search criteria at any time by pressing the 'Change Search' button below. 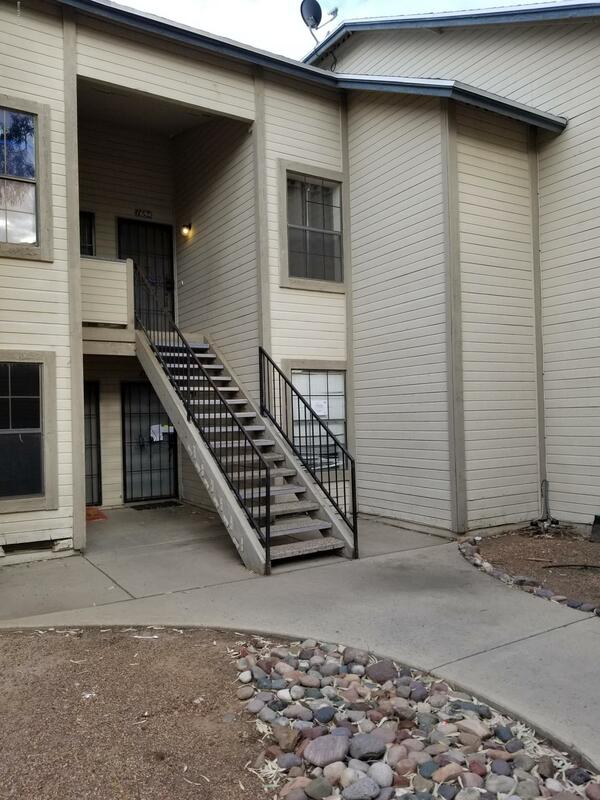 "Three bed Two bath, roomy 1309 sqft. Covered patio. Up stairs unit. Close to shopping and dining. This isa great starter home. At this price it should go quick. Range priced:69900-79900, Seller will review, accept or counter offers in this range"
"Fix up special! This 2 bedroom 2 bathroom condo is on the first floor with a private patio and great views of the beautiful grounds. Soothing fireplace in living area. A must see. Home sold AS IS." 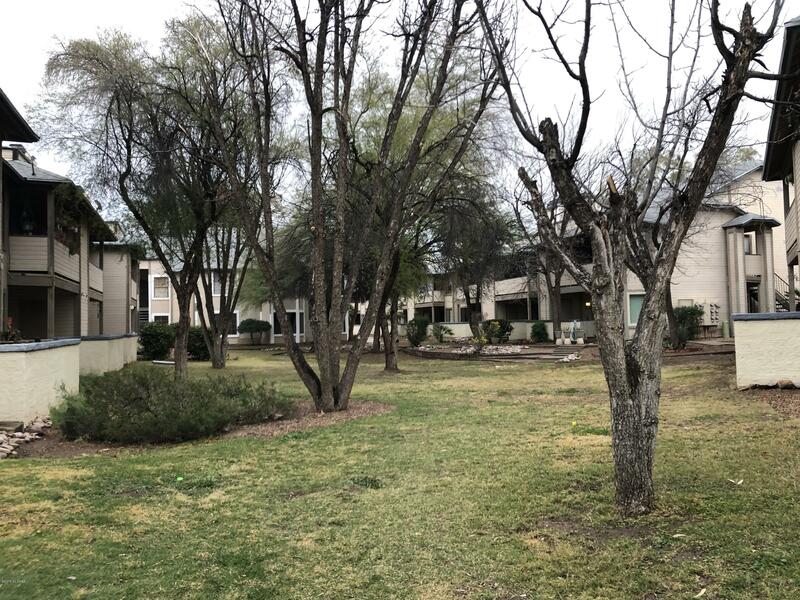 "Upstairs unit, clean and ready, freshly painted, breakfast bar, 1bedroom, 1bath, vaulted ceilings, cozy fireplace, and 1 covered parking, close to shopping , bus lines and entertaining Casino del Sol, community pool, ac, location, location, location"